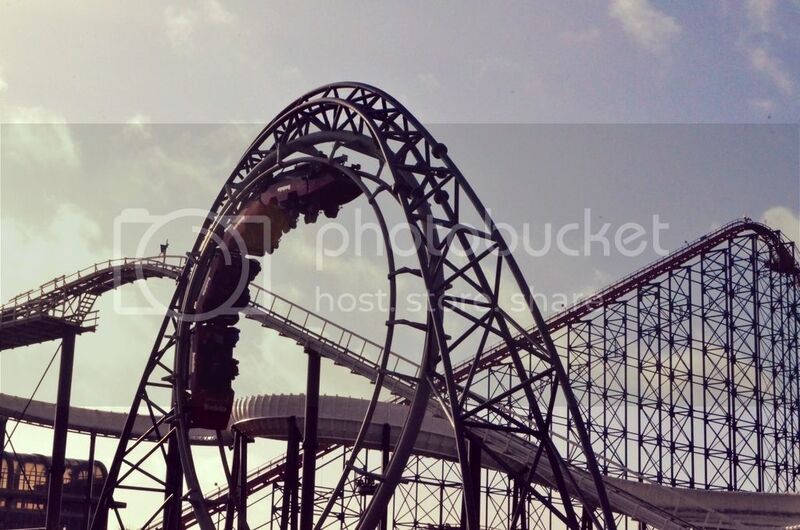 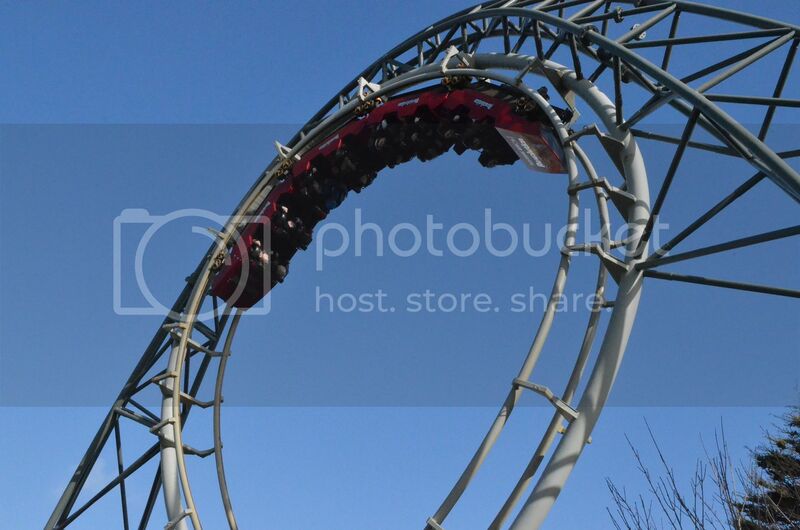 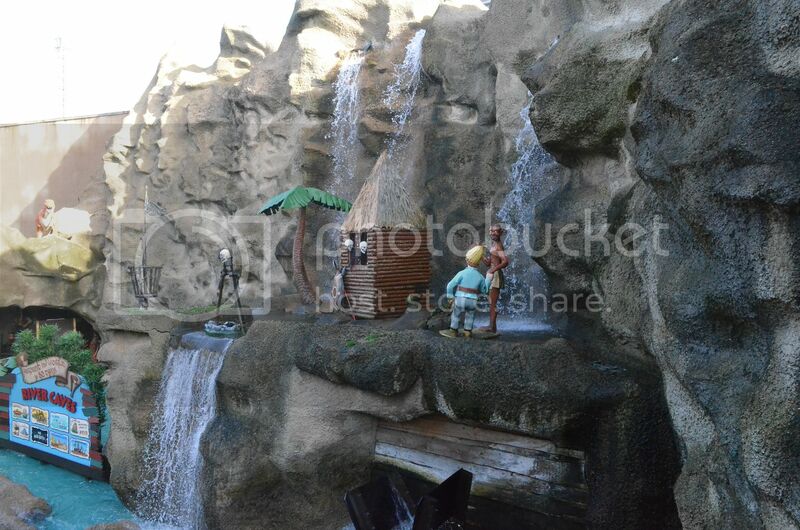 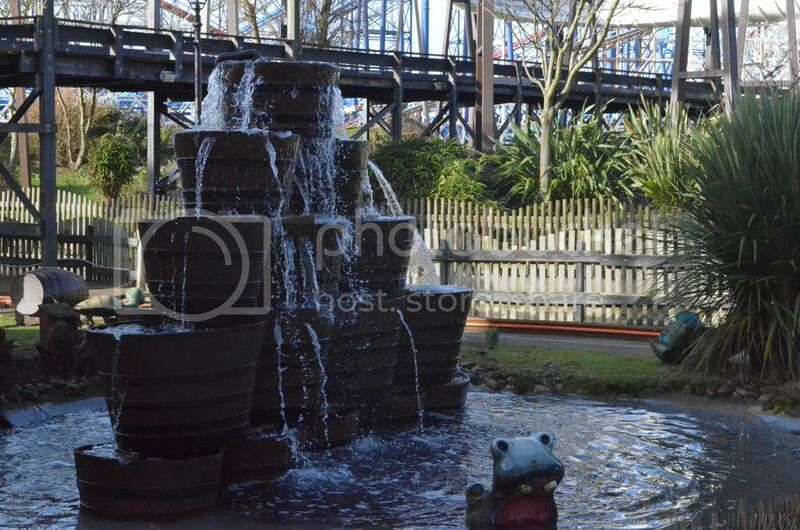 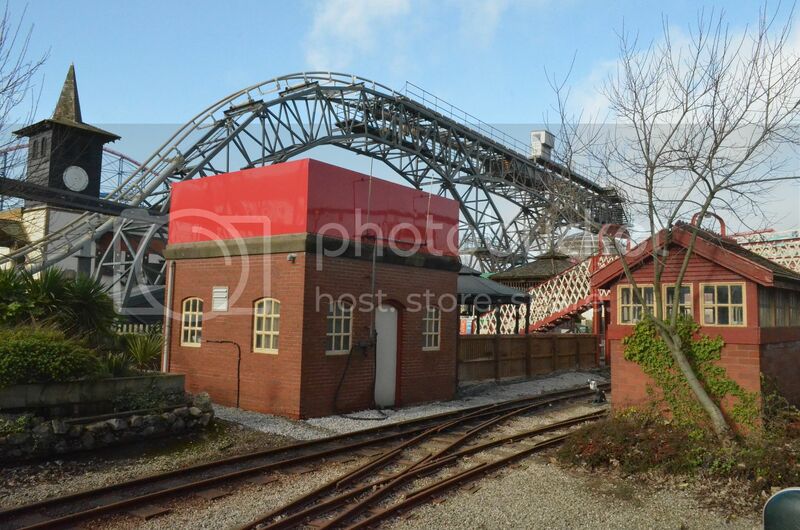 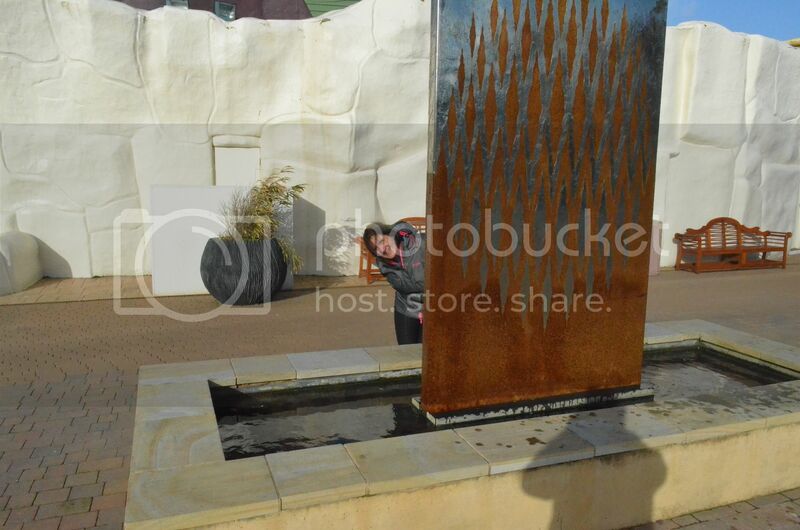 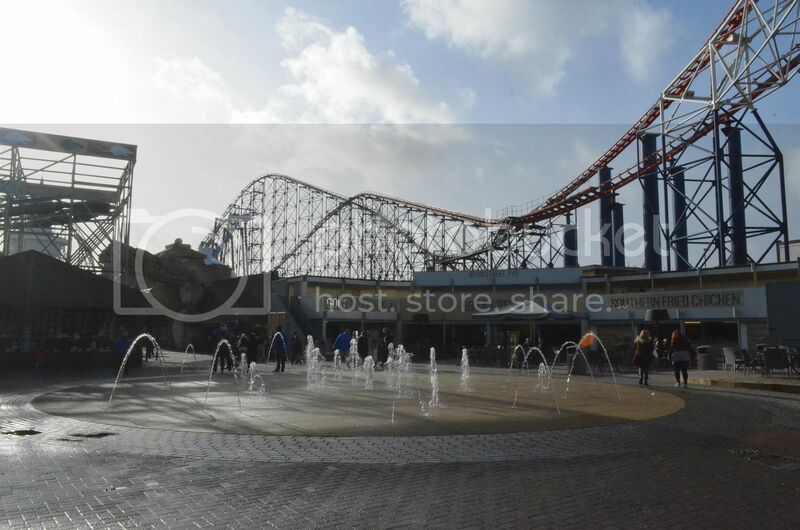 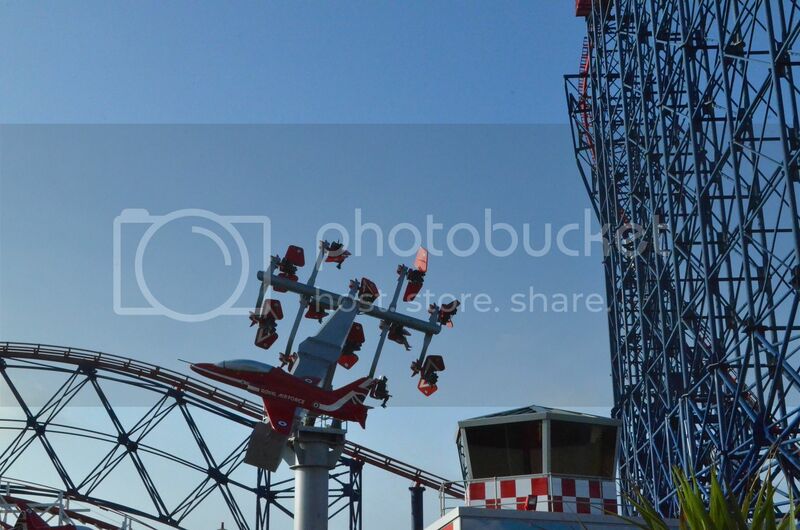 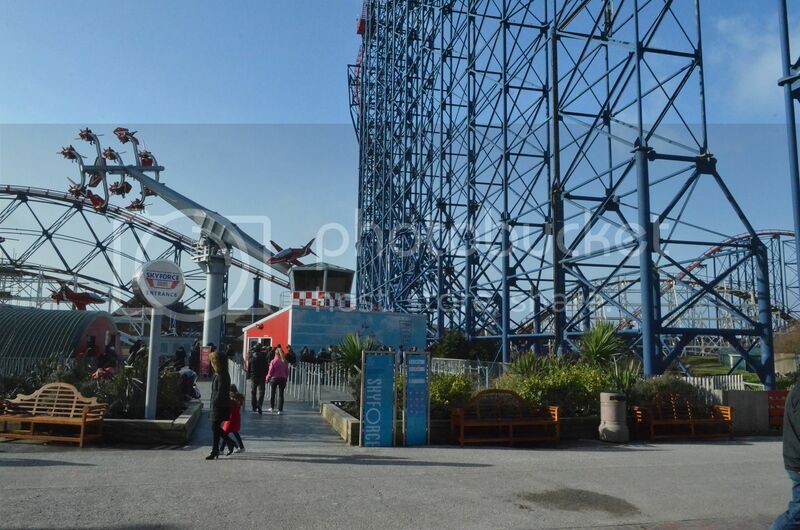 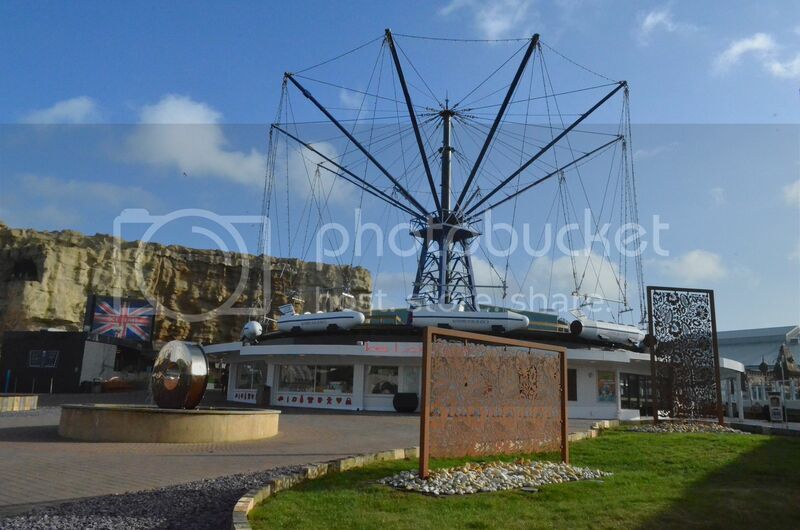 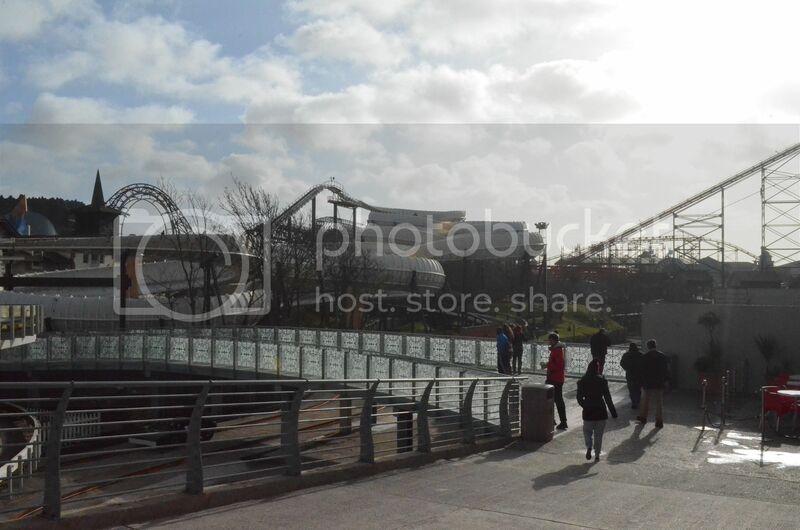 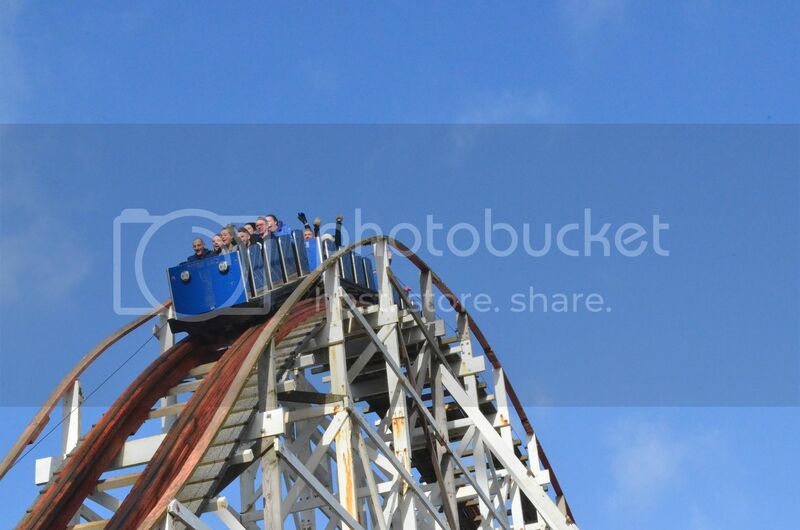 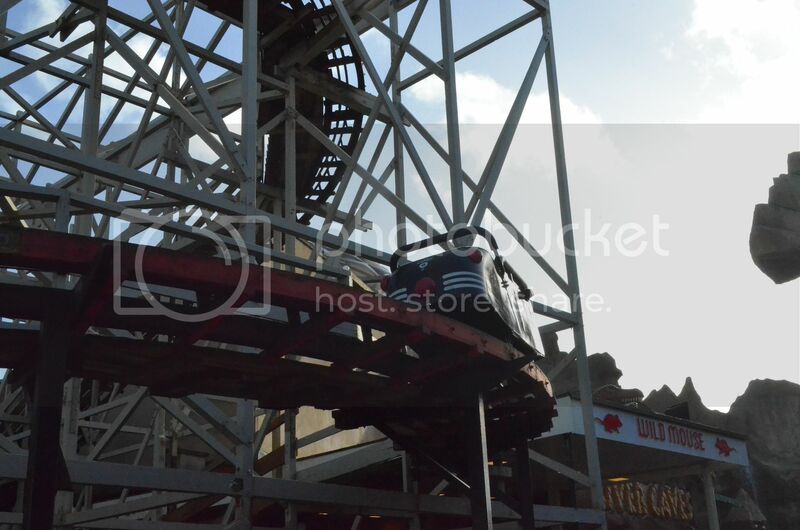 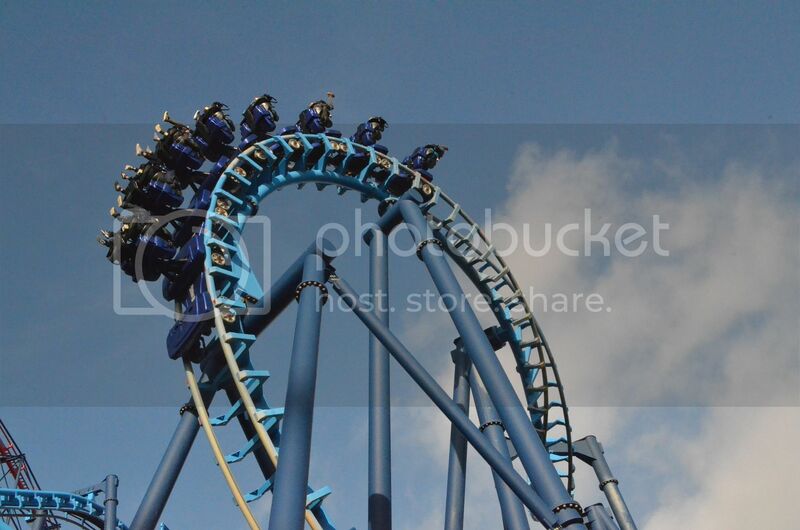 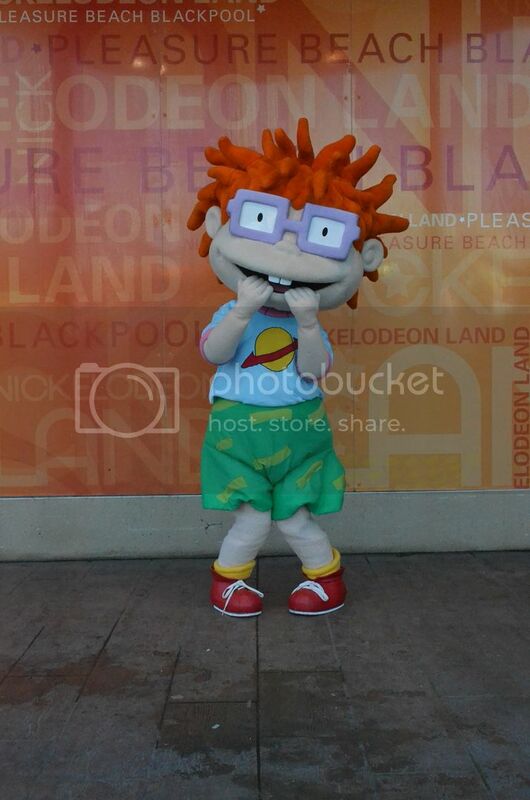 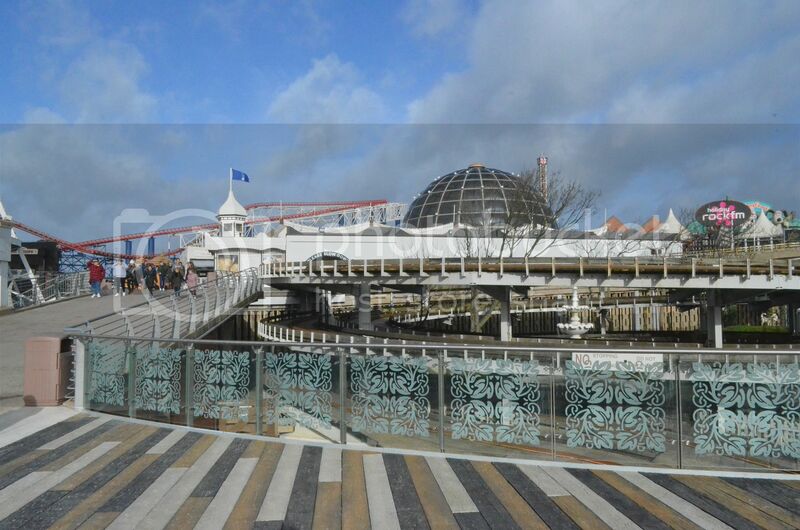 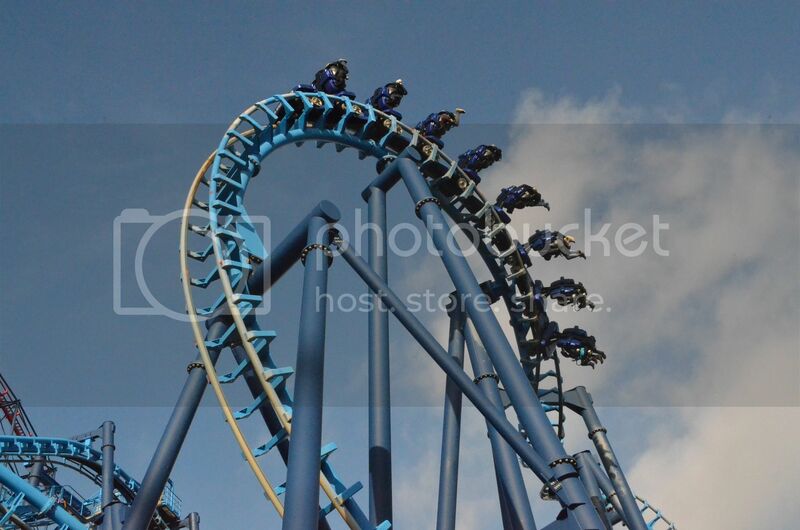 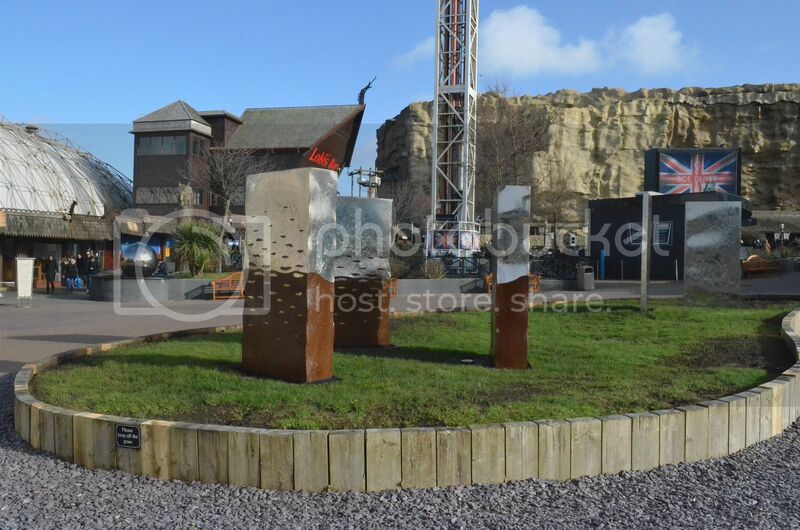 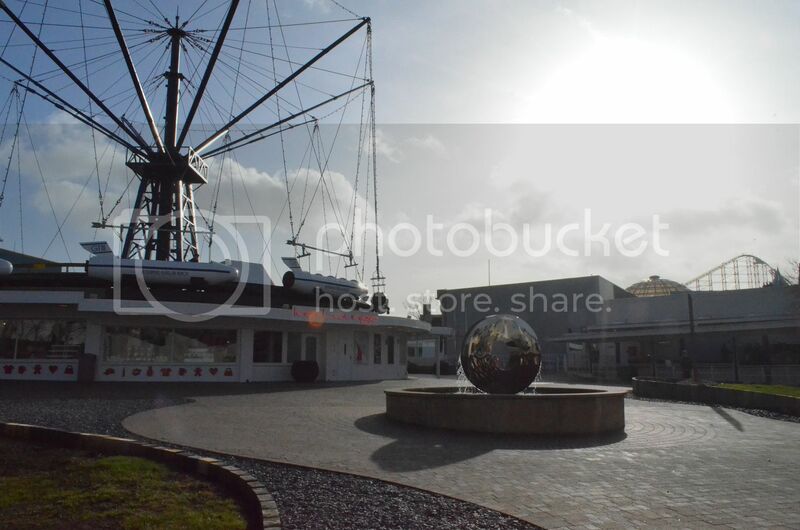 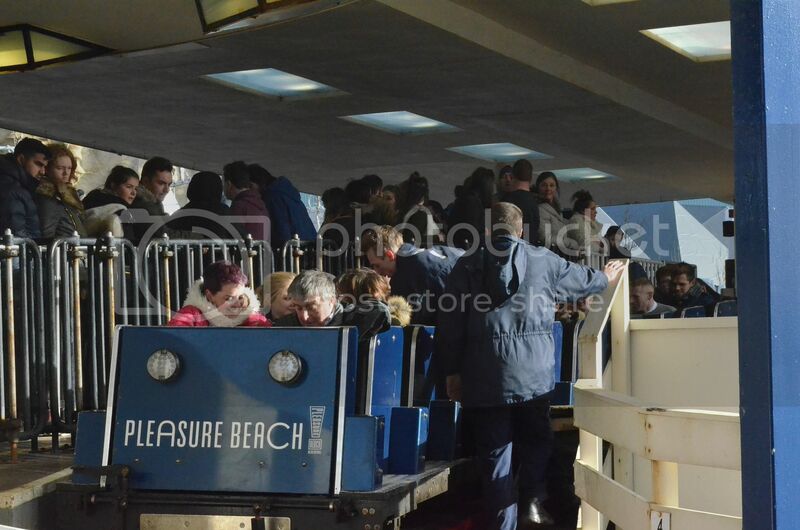 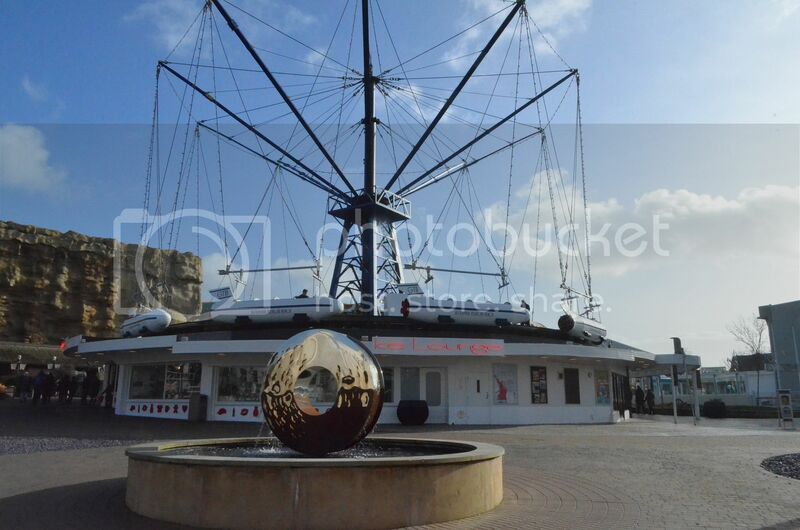 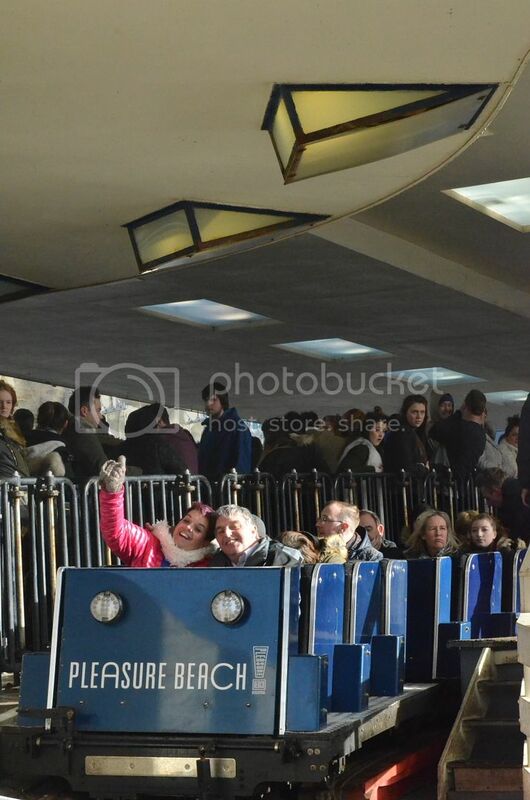 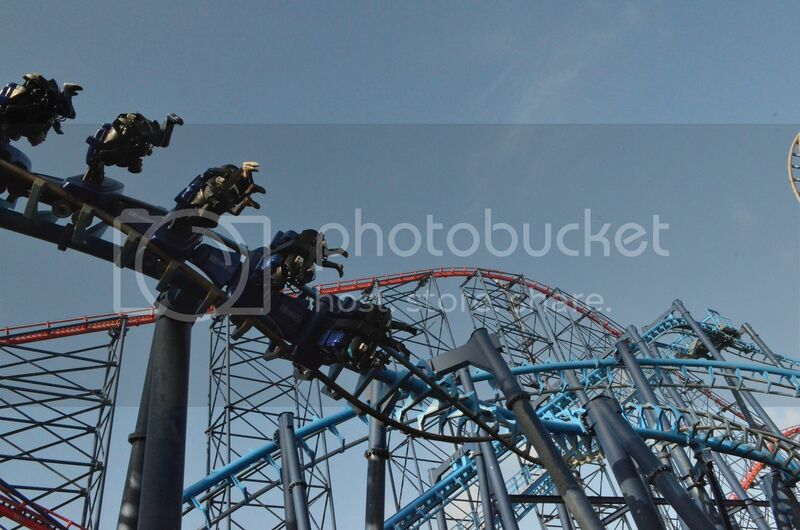 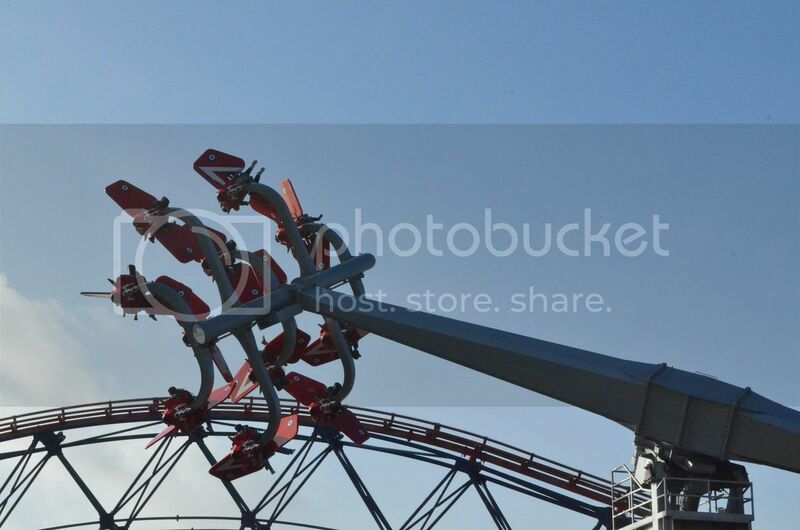 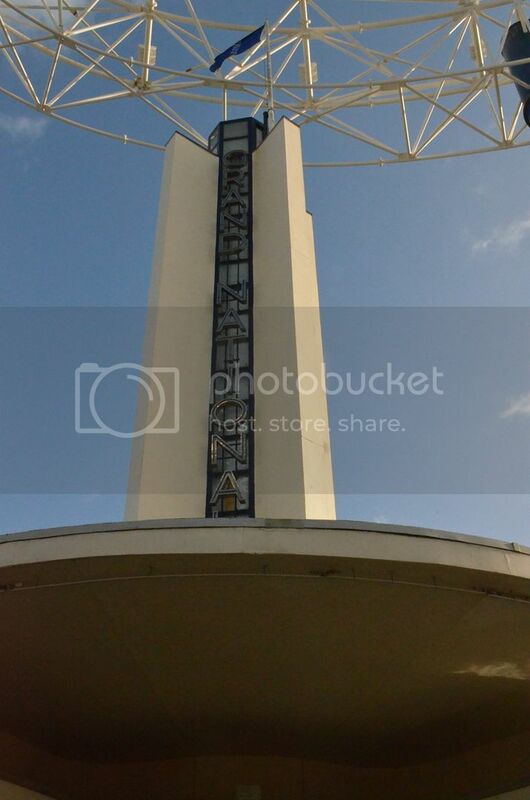 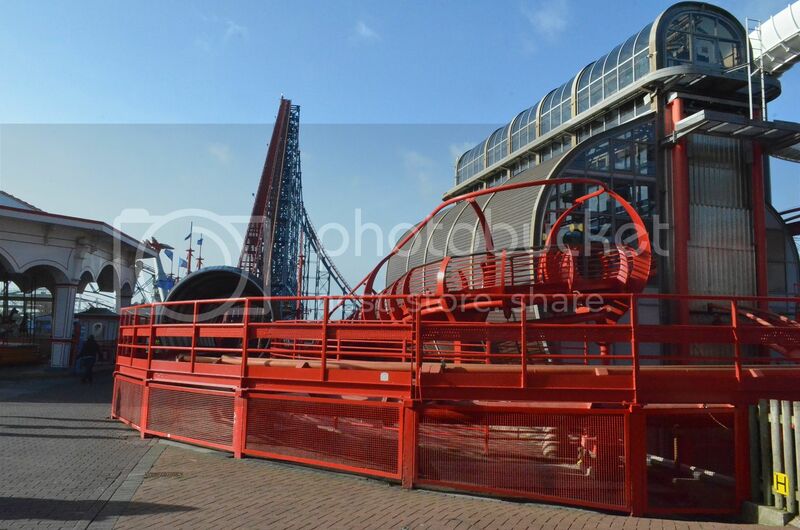 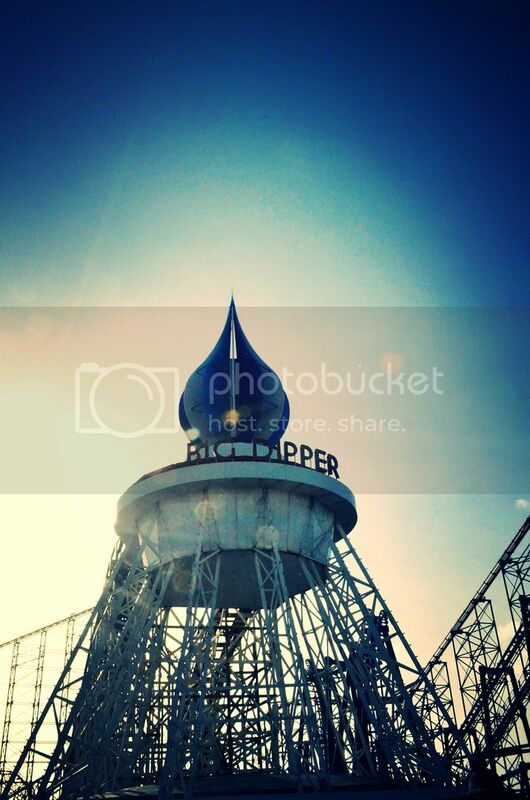 Well today was the official opening of the 2016 Season at the Blackpool Pleasure Beach.. 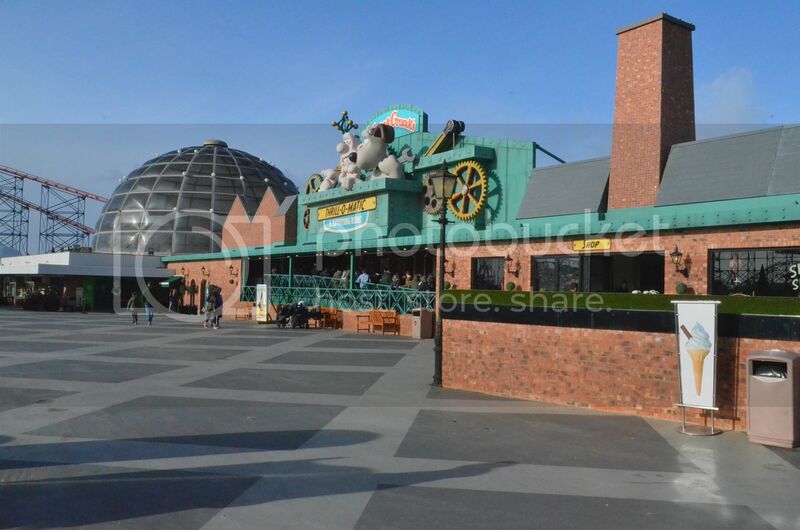 This year marks 120 Years since it first opened and I am proud to be a guest of the park for 40 something years of that..
We arrived at a windy Pleasure Beach but the Sun was being kind to us, after a bit of a faff getting our passes due to the sheer number of people and a two fingered typist we finally received our wristbands and entered the park..
Before that I felt as if my throat had been cut but had a lovely coffee at Starbucks before we entered.. 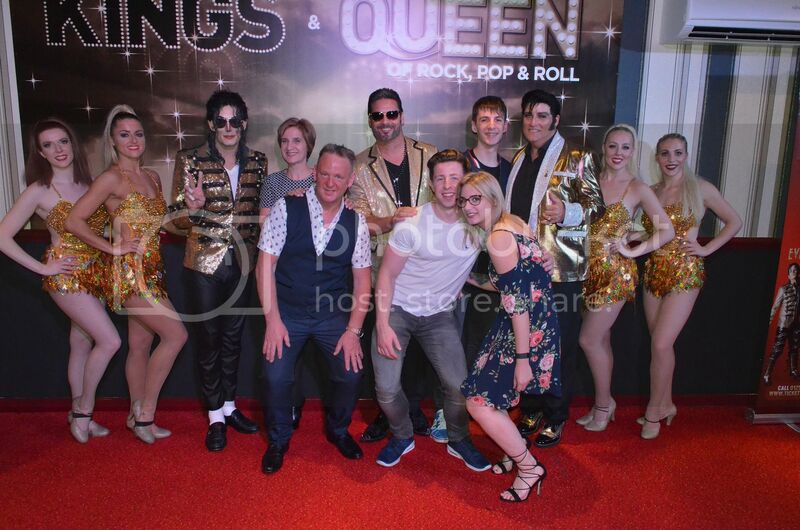 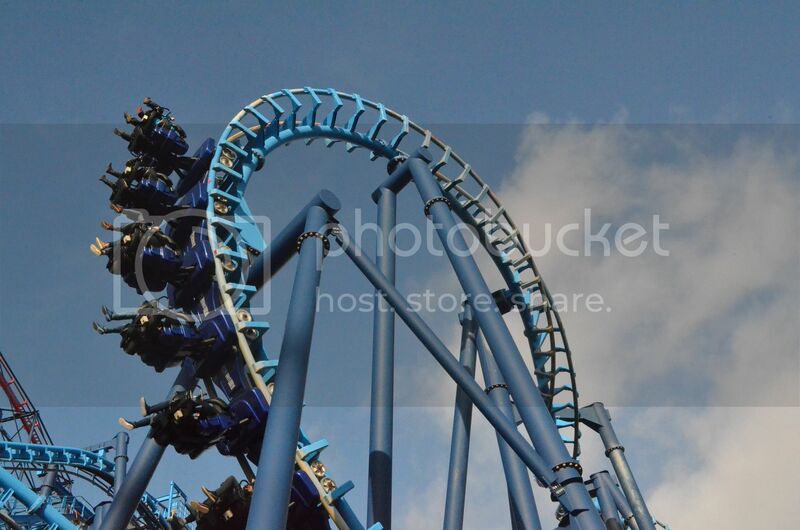 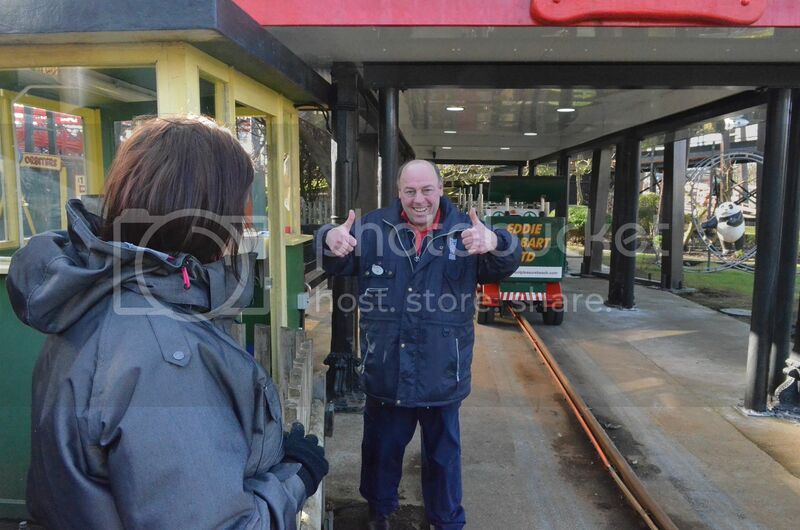 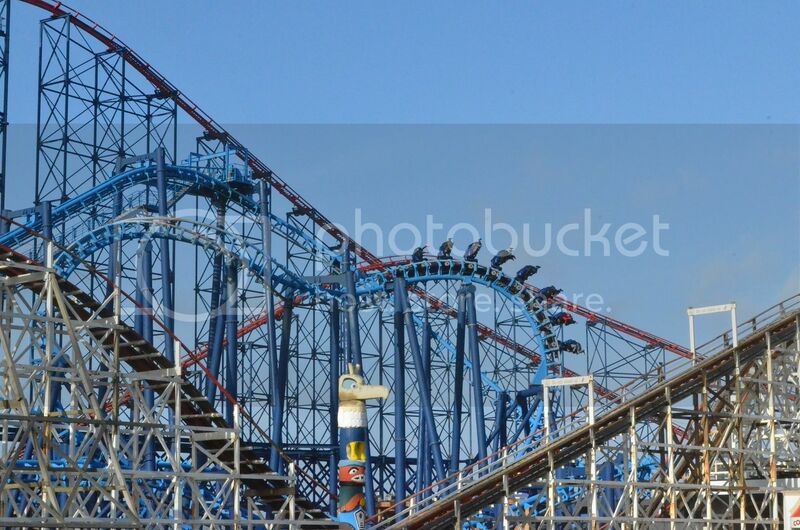 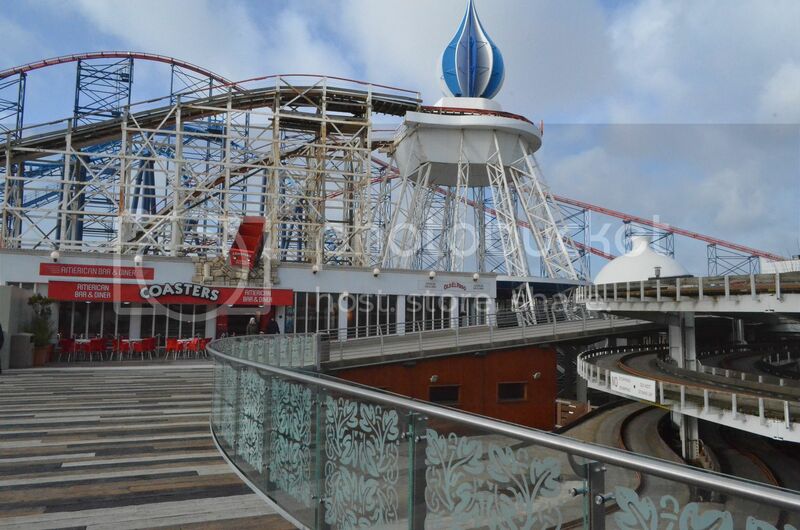 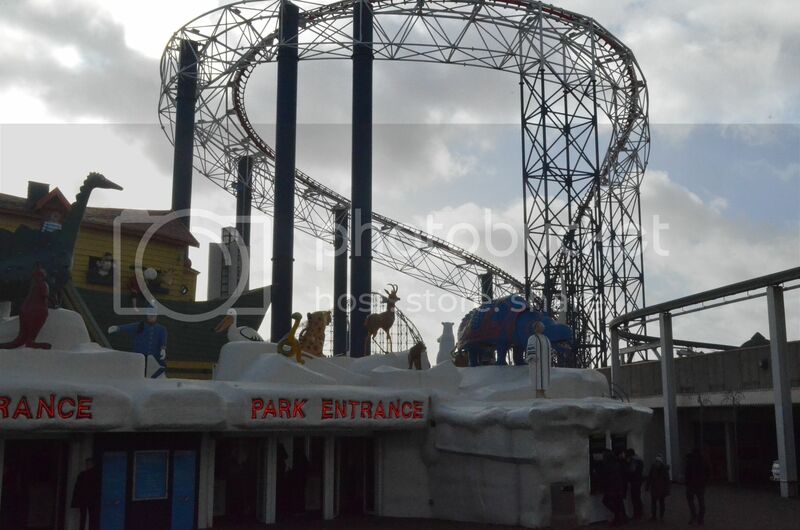 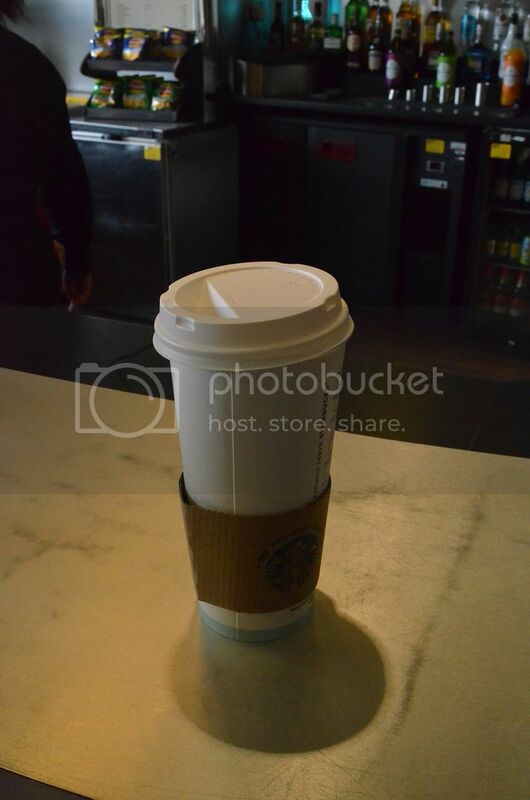 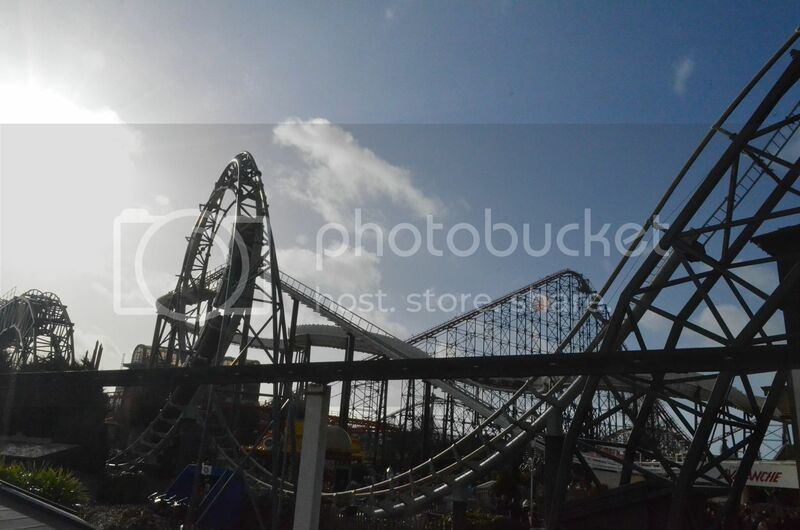 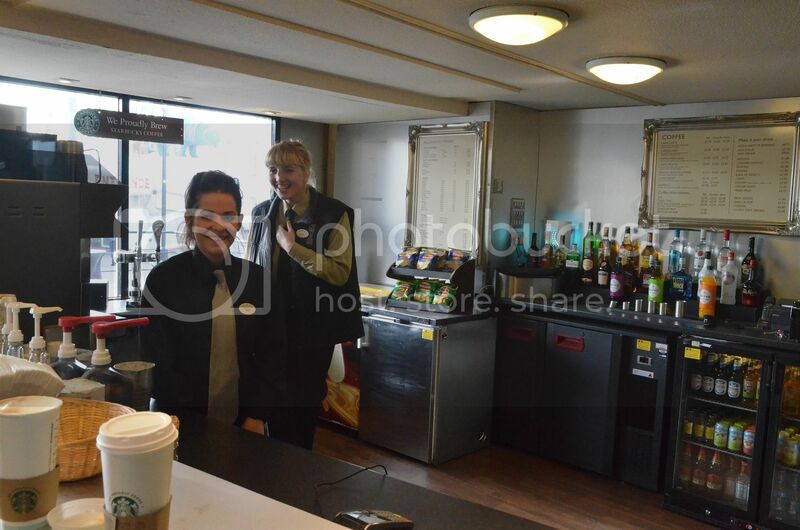 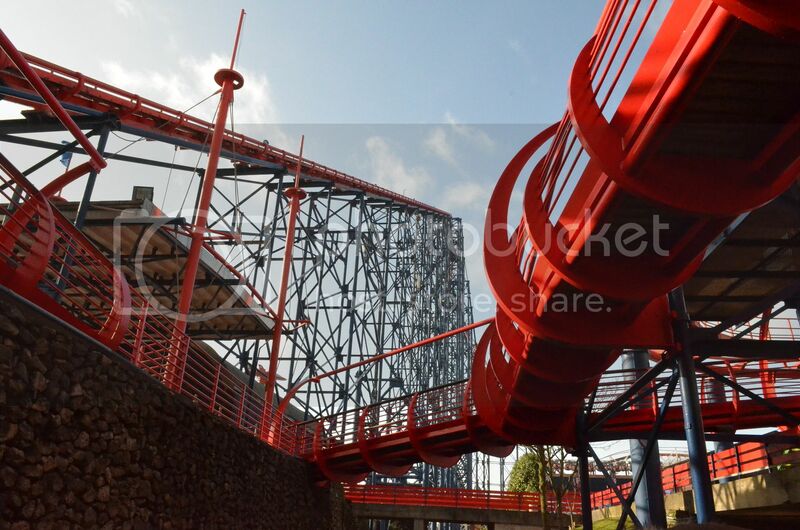 I have to give credit to a lady Manager with spectacles on duty this morning,I liked her and she is very good at her job..
Good helpful Staff at Starbucks, makes a big difference and first impressions count..
Its always nice to see Tommy..a superb Ambassador for Blackpool Pleasure Beach.. 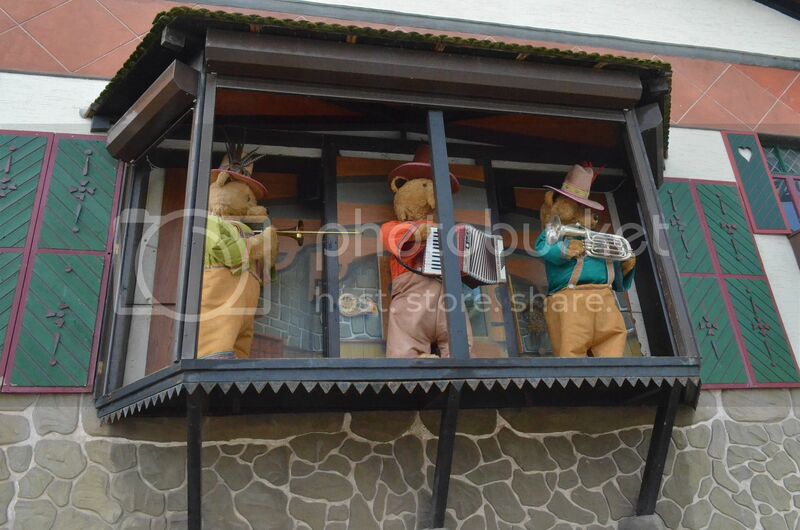 The 3 musical Bears still look great.. 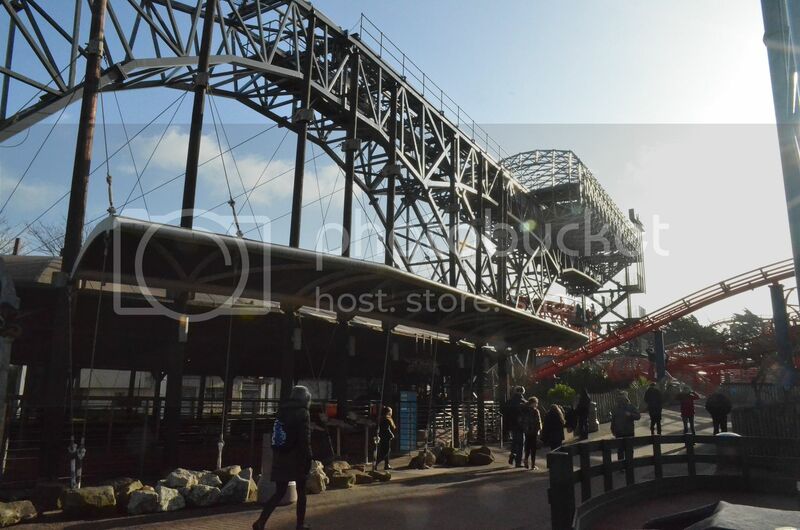 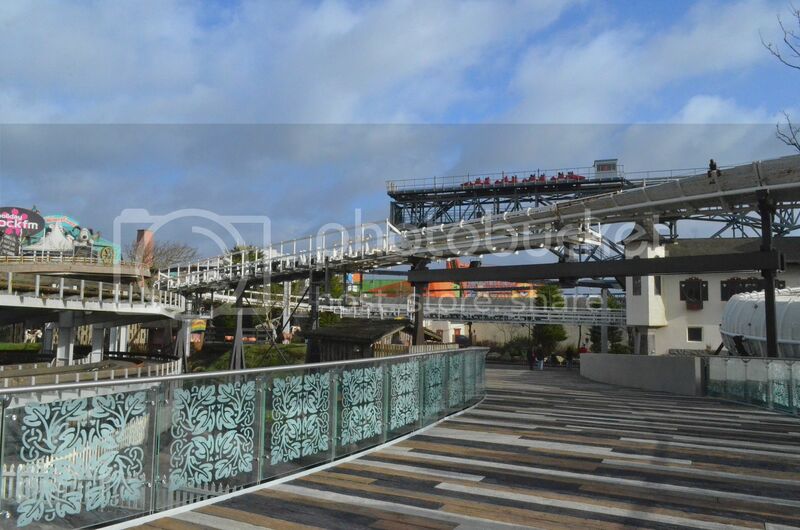 The old Tom Sawyer bridge has been removed to create space for a new ride.. 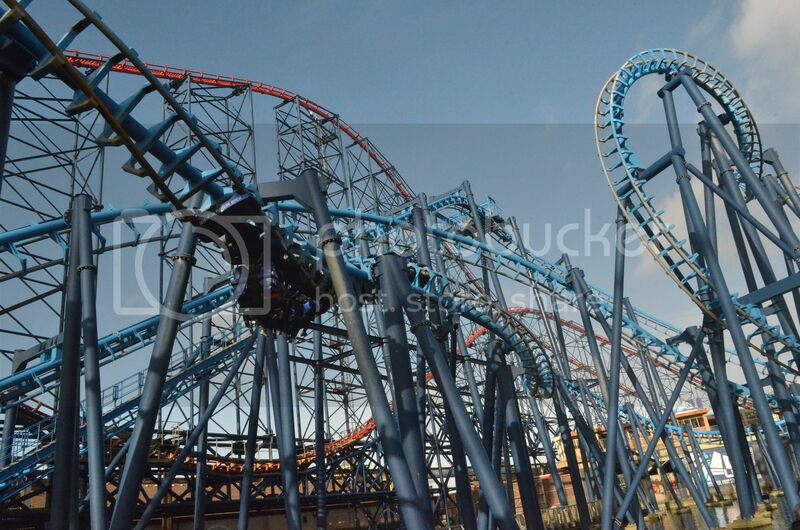 Appreciate the report and magnificent photos mate.